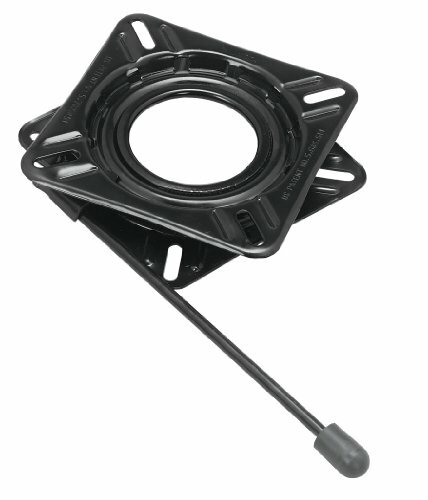 Wise 8WD15 Locking Boat Seat Swivel is Constructed of E-Coated Steel. 12 Position Locking. Adjustment Handle. Fits all brands of Boat Seats with 5 1/4" Hole Pattern. View More In Boat Cabin Products.